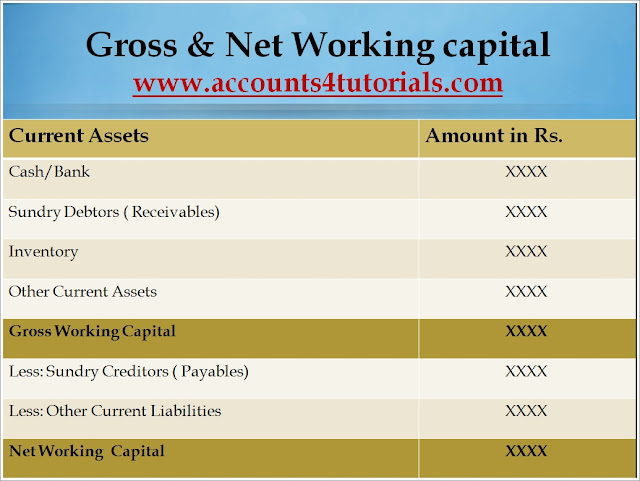 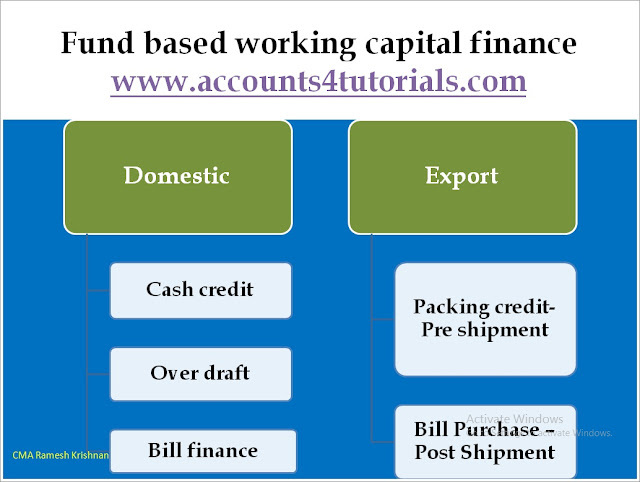 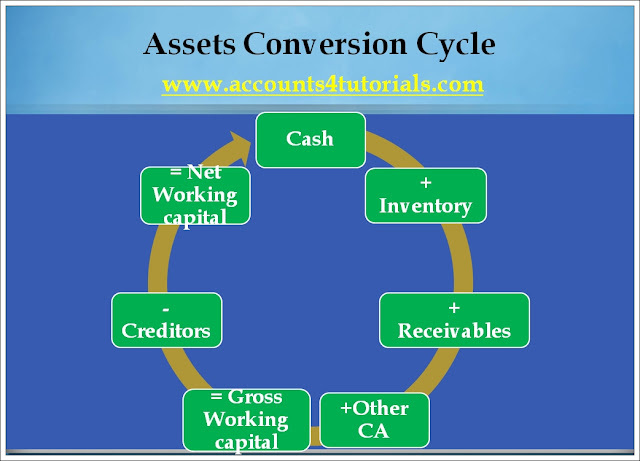 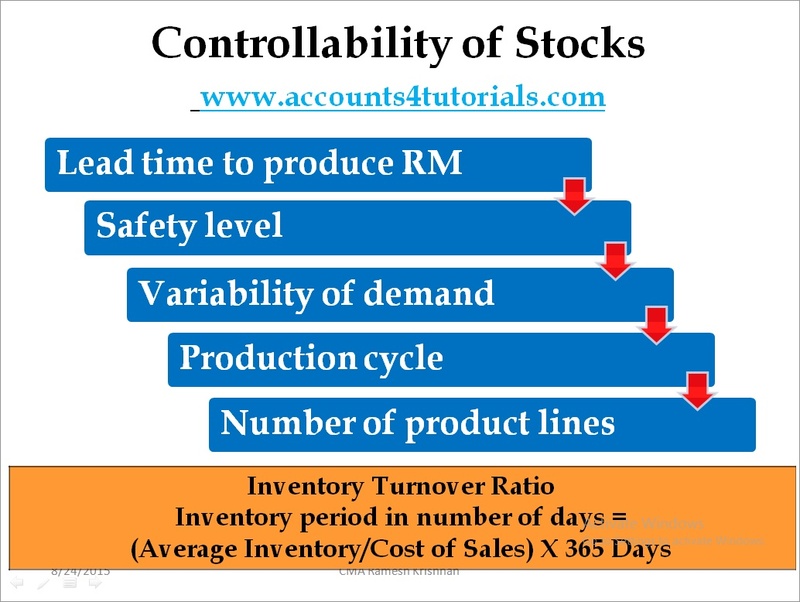 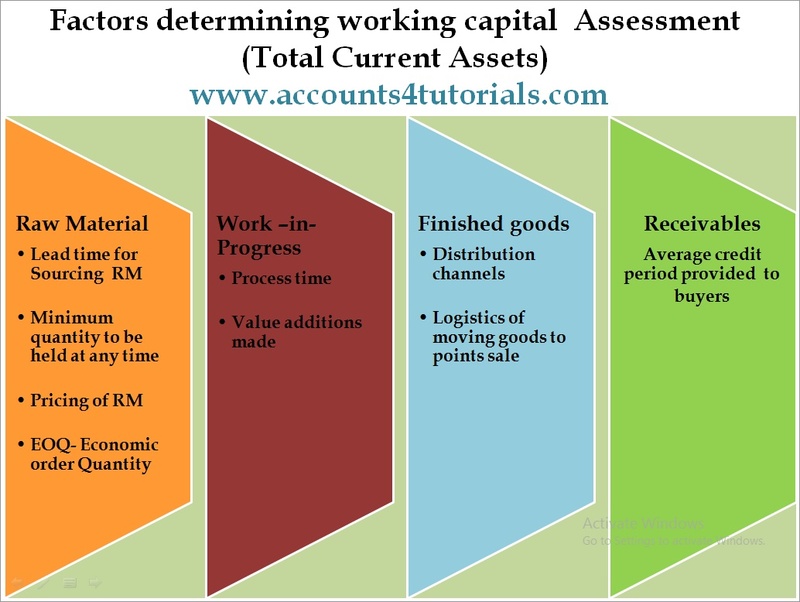 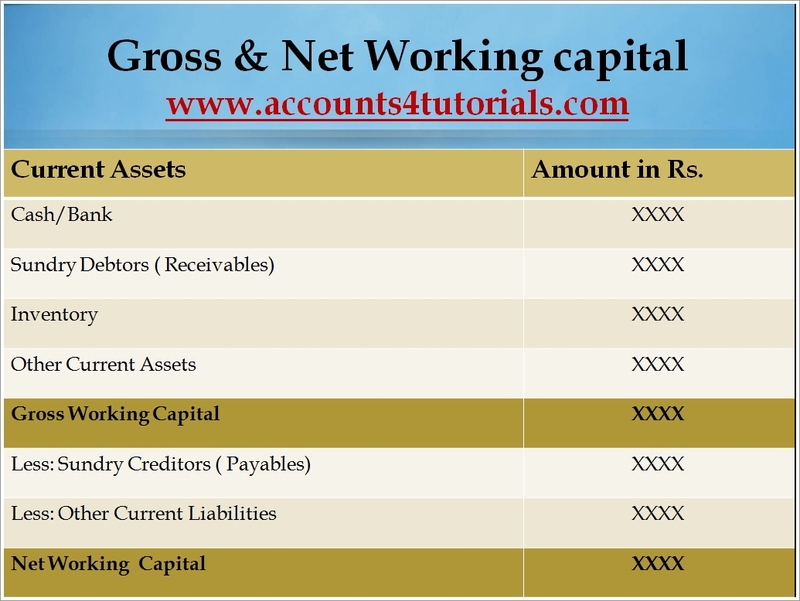 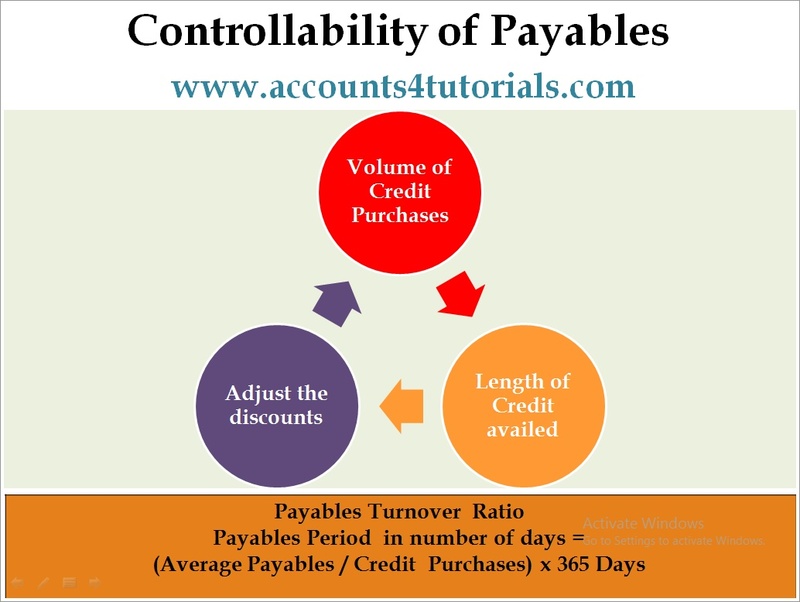 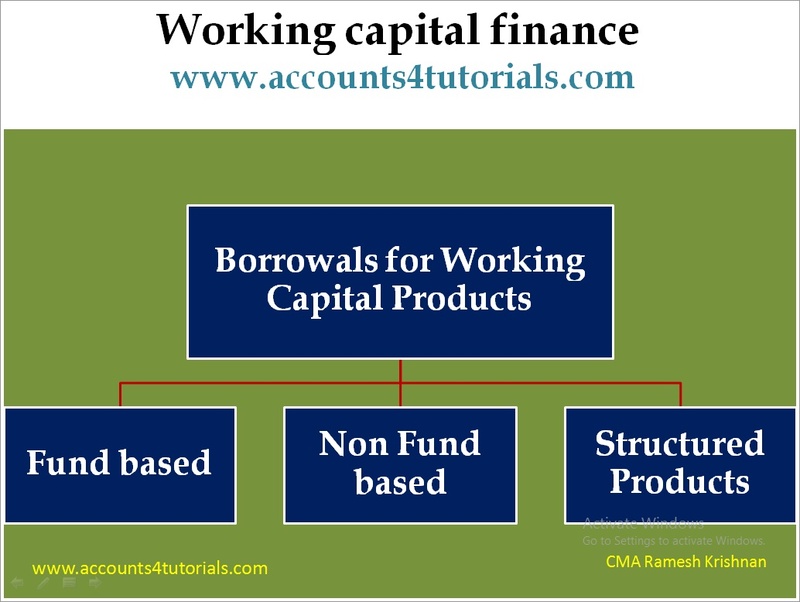 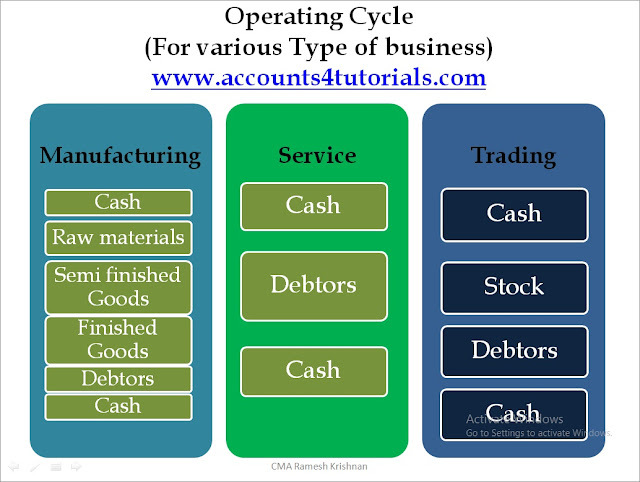 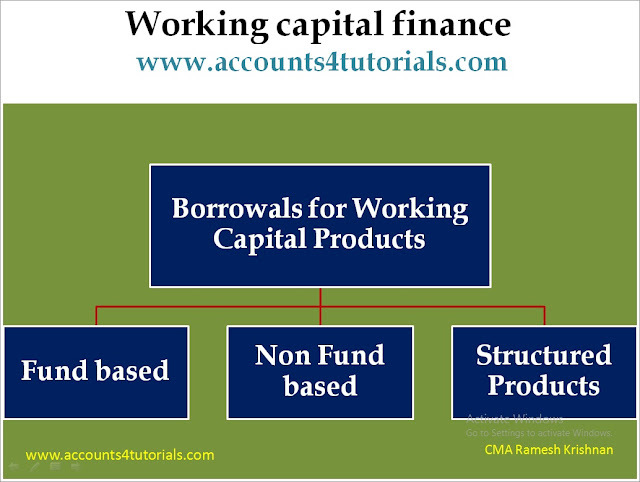 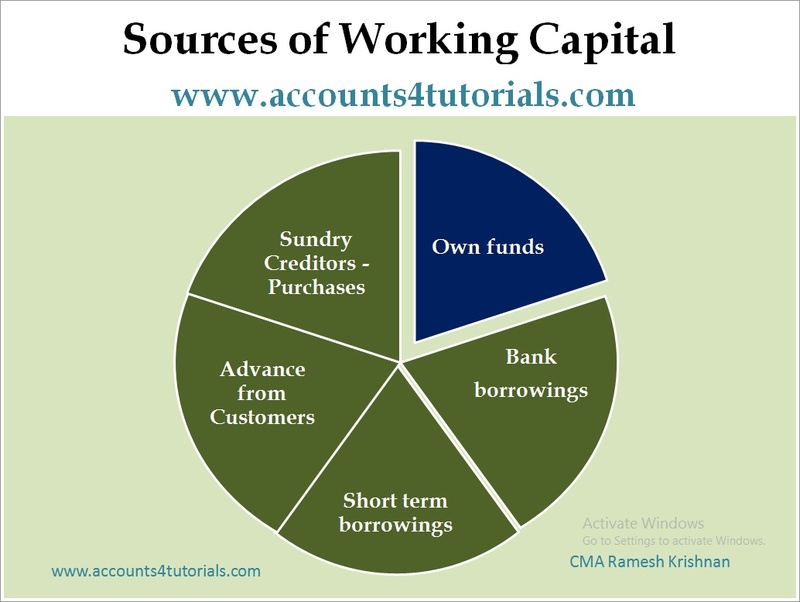 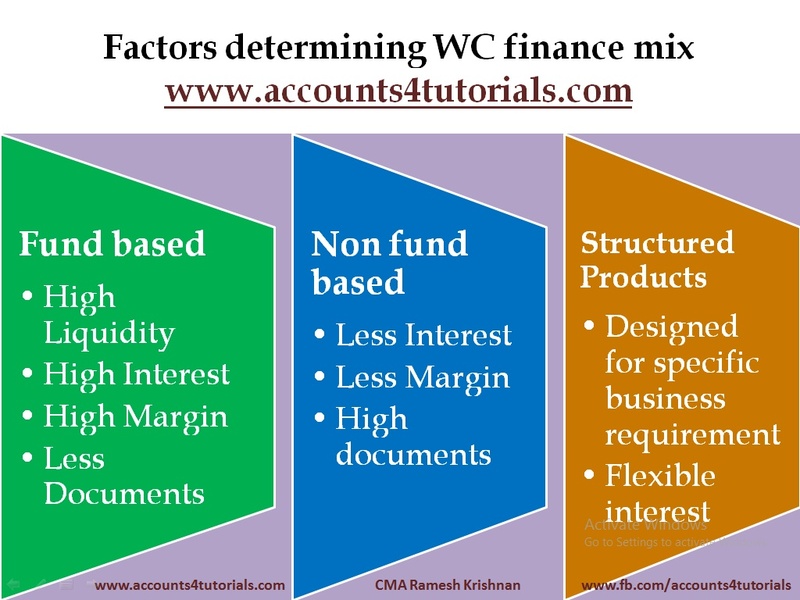 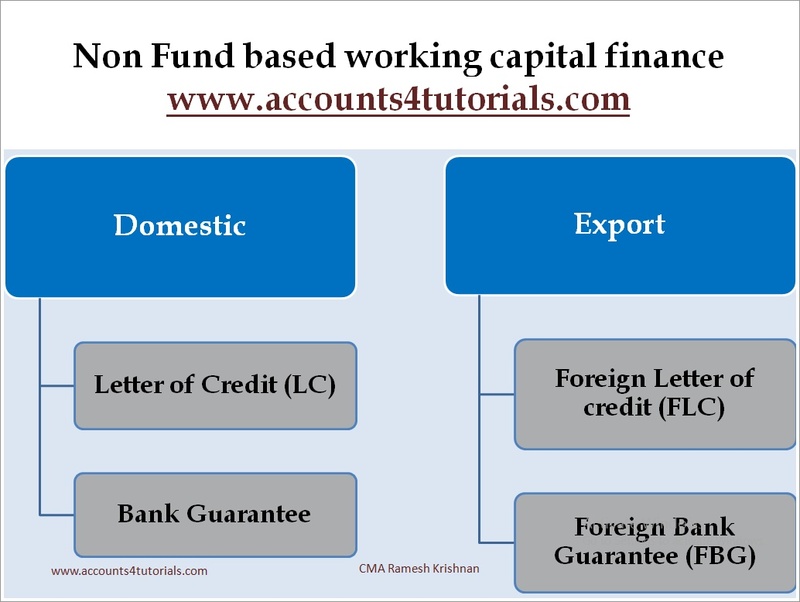 The process of managing the activities and processes related to working capital. 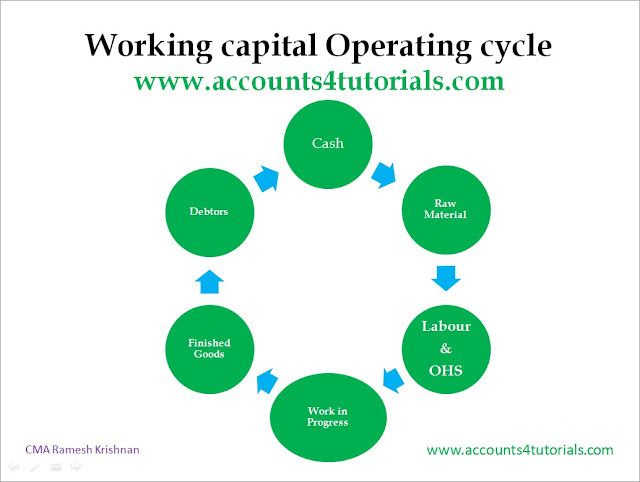 This level of management serves as a check and balances system to ensure that the amount of cash flowing into the business is enough to sustain the company's operations. 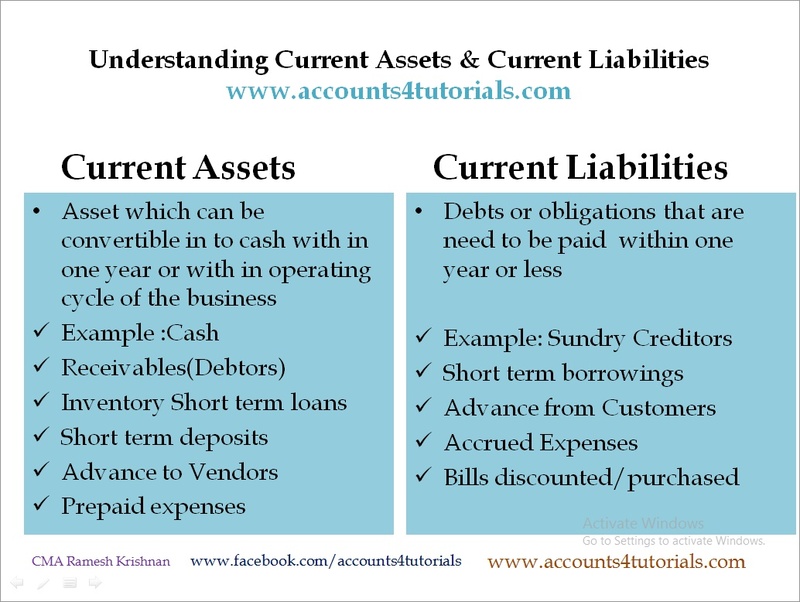 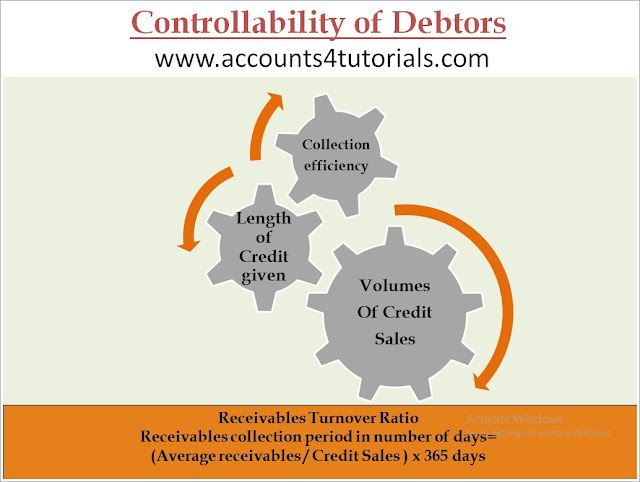 This is an ongoing process that must be evaluated using the current level of assets and liabilities. 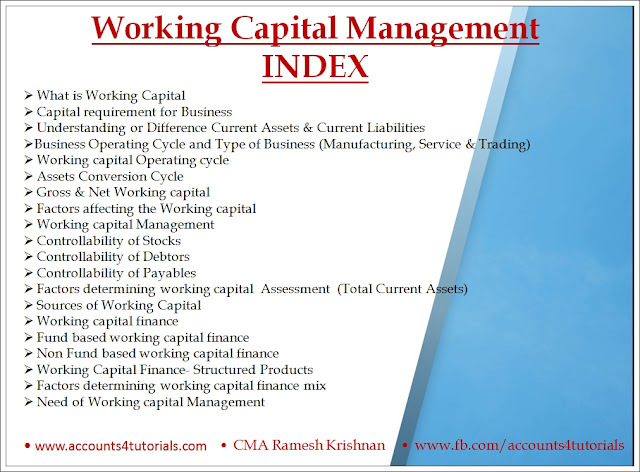 Working capital management ensures a company has sufficient cash flow in order to meet its short-term debt obligations and operating expenses. 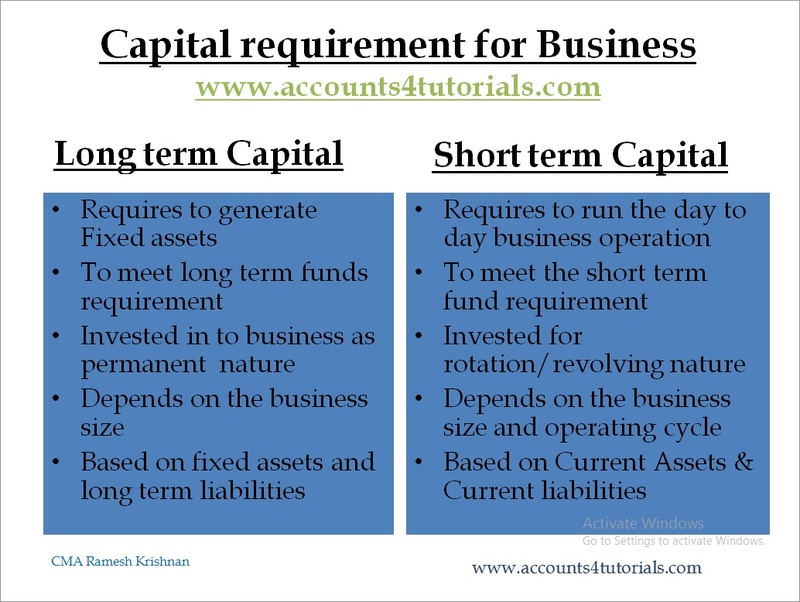 Working capital management may involve implementing short-term decisions that may or may not carry over from one earnings period to the next.